I’m stealing my husband’s Moncler puffer again today. 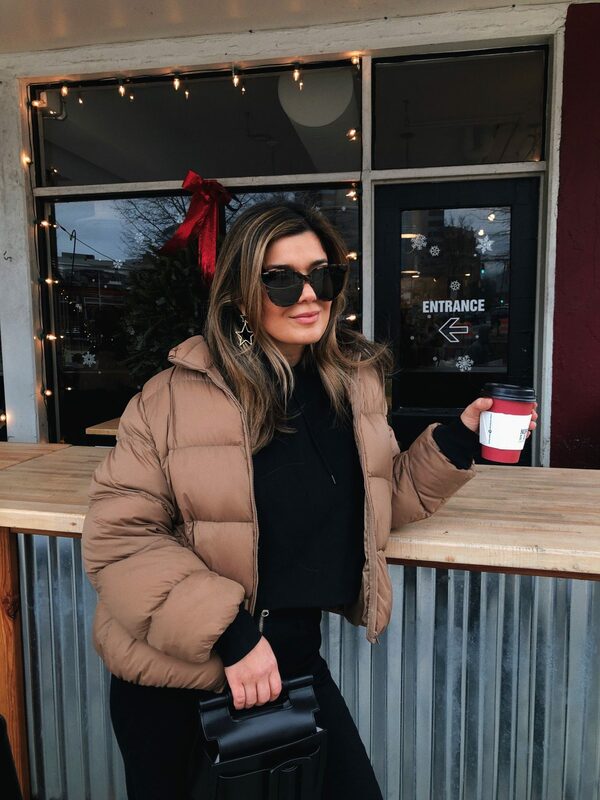 A favorite of Vogue editors and celebrities on coffee runs in New York, the puffer has become has evolved into the season’s statement item. After being “left in the cold”, fashionistas can finally rejoice as high fashion brands have taken note that the puffer is the preferred winter jacket. Engineered to keep you warm during those snowy east coast winters, puffers usually come in an array of colors and are available at various price points. This puffer jacket from Uniqlo has been on repeat and now I’m thinking I need it more colors, especially since it’s on sale. Previous Post 2018 Holiday Gift Guides!